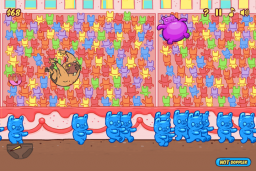 Launch Burrito Bison as far as you can, with the goal of escaping an evil Candy Land! 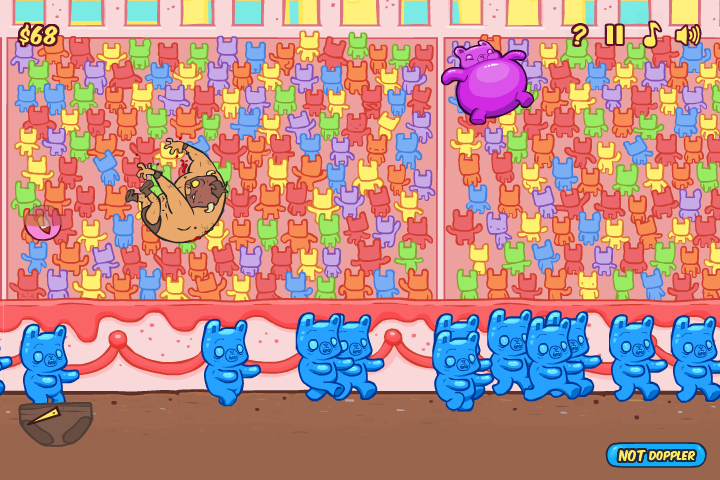 After being kidnapped and held hostage in an evil Candy Land, you must launch Burrito Bison as far as you can to help him escape! Bounce off gummies, earn cash and purchase upgrades to help you in this task. Can you escape the evil Candy Land?